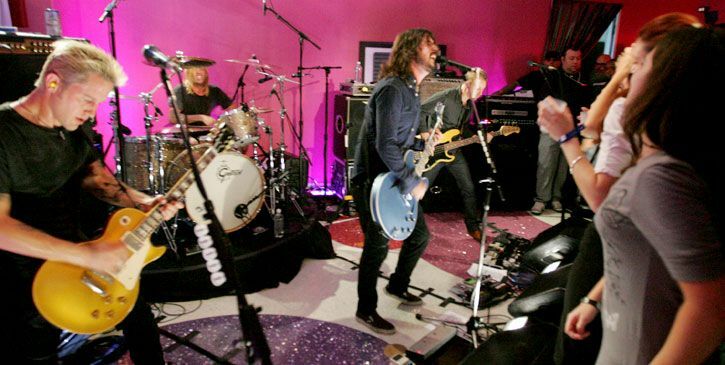 Like the MTV VMA reigning rock royalty that they are, the Foo Fighters held court in a Fantasy Suite at the Palms. 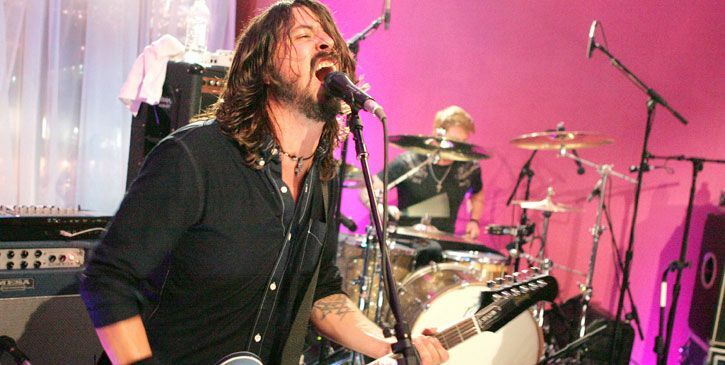 Veteran rockers Foo Fighters kick out the jams for a bevy of screaming groupies in their Fantasy Suite performance. 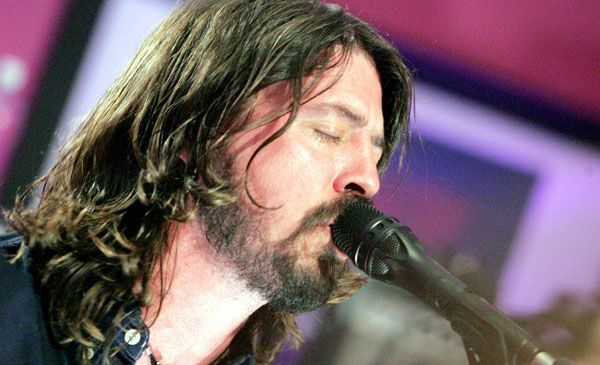 Foo Fighters' frontman Dave Grohl rocks the mic at their off-the-hook Fantasy Suite. 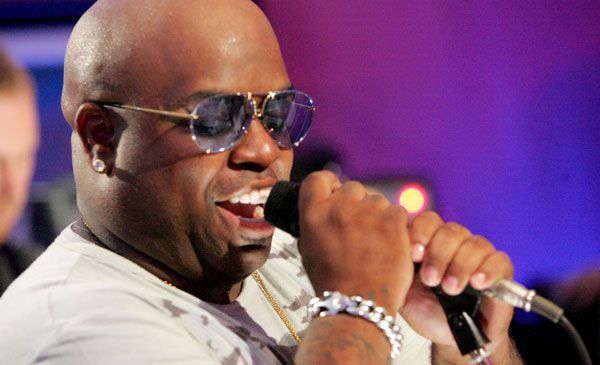 Gnarls Barkley's Cee-Lo Green fronts the Foo Fighters for a monumental cover of Prince's "Darling Nikki." 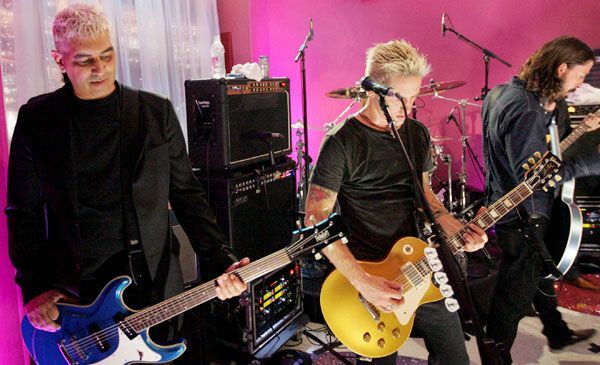 Foo Fighters are joined by old buddy Pat Smear (Germs, Nirvana) who lends them a hand at their Palms hotel suite. 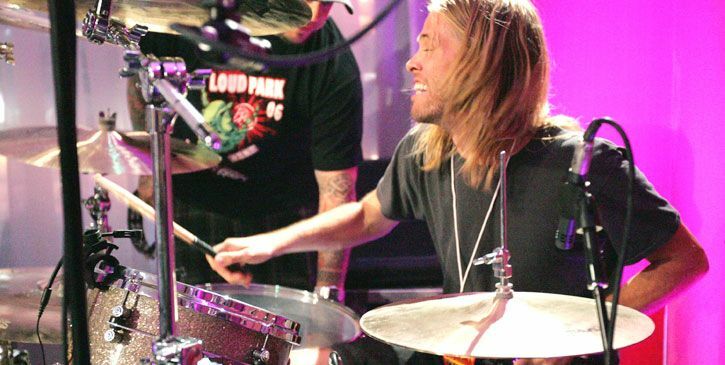 Foo Fighters drummer Taylor Hawkins doesn't miss a beat in this rockin' Fantasy Suite shakedown. 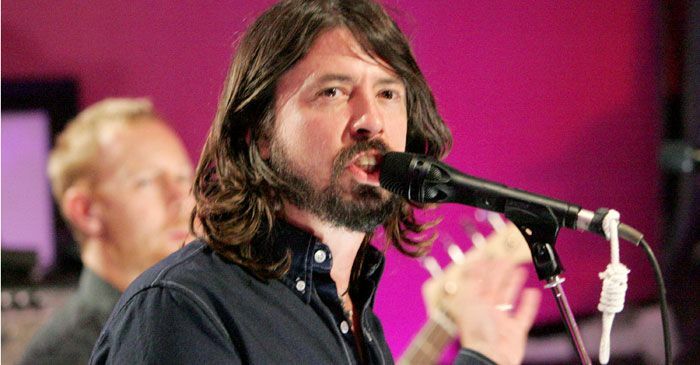 Foo Fighters frontman Dave Grohl plays it cool at the band's rock 'n' roll Fantasy Suite. 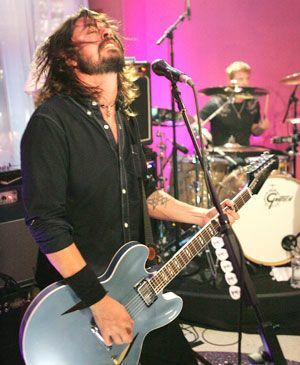 Dave Grohl and co. play Foo Fighters originals like "Everlong" and "Best of You" for lucky listeners at their Palms' Fantasy Suite. 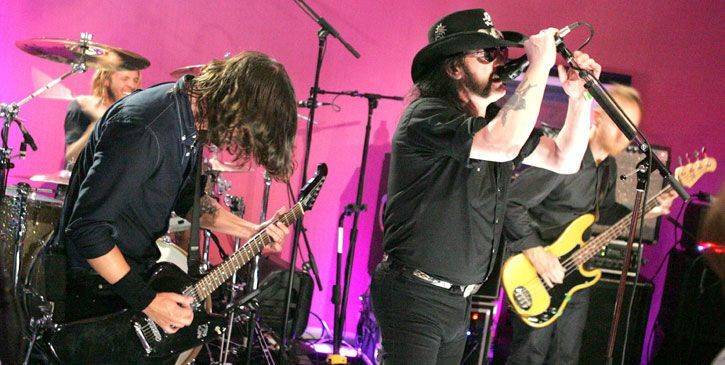 Motorhead's legendary Lemmy takes the mic to sing Motorhead and Probot songs with Foo Fighters. System of a Down frontman Serj Tankian takes over vocal duties to perform a high-energy cover of the Dead Kennedys' punk classic, "Holiday in Cambodia." 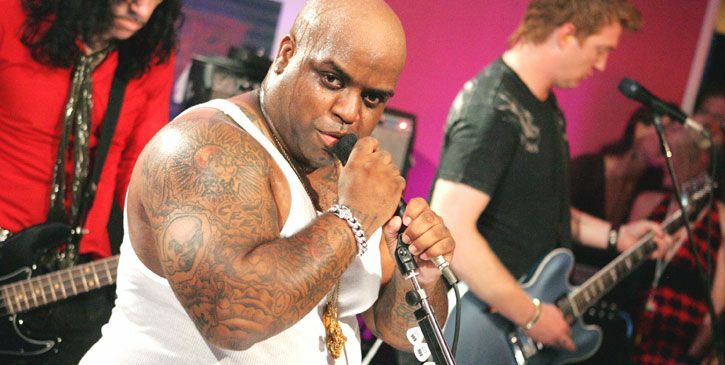 Cee-Lo Green breaks a sweat singing with Queens of the Stone Age at the Foo Fighters' Fantasy Suite. 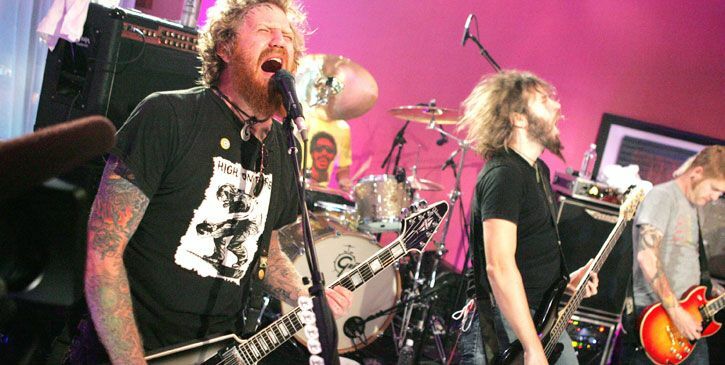 Atlanta metal mongers Mastodon take the stage to perform their song "Colony Of Birchman" with Queens of the Stone Age's Josh Homme on guest vocals. 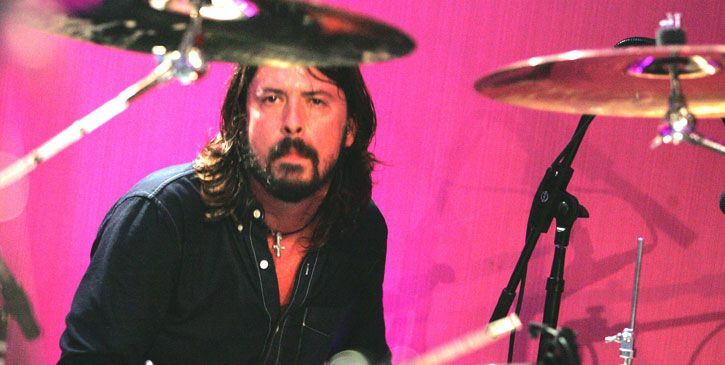 Dave Grohl takes a backseat at the drum set while Motorhead's Lemmy sings lead vocals. 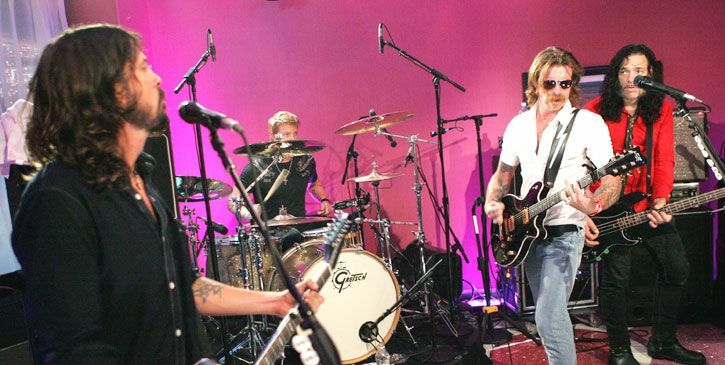 Queens of the Stone Age's Josh Homme prepares to help sing on Mastodon's song "Colony Of Birchman."